Noting that China and Sri Lanka shared very strong ties, he said China had also contributed to Sri Lanka's economic development. "Foreign patients who are suffering from kidney diseases can also seek treatment in this hospital once it is completed in 2020. We are thankful to the Chinese government for fulfilling the president's request and constructing this hospital," Senaratne said. 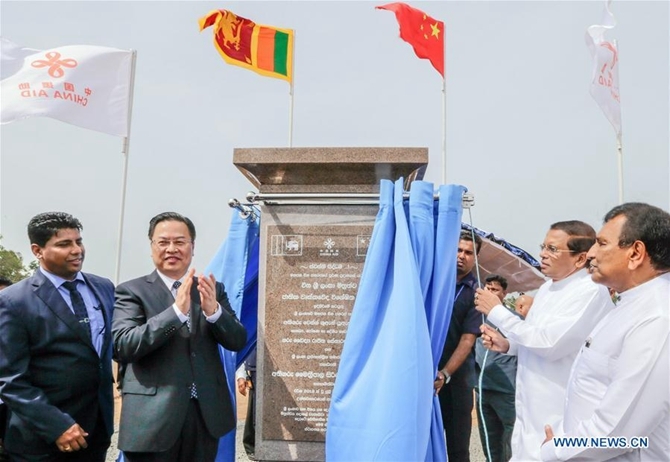 Chinese Ambassador Cheng Xueyuan said Polonnaruwa, which was dubbed as 'Asia's capital,' is a UNESCO World Heritage Center.